EUROPE'S SECOND LARGEST SLEEP PRODUCTS GROUP. Ranked as the second European group in sleeping comfort. The Pikolin Group, with a turnover of 392 billion euros, is ranked as the second European group in the sleeping comfort sector, and is leader in Spain and France. It has eight production plants in Europe and two in South East Asia in which around 3.000 people work. The growth strategy of the Group is based on the research and development of the main sleeping comfort technologies. 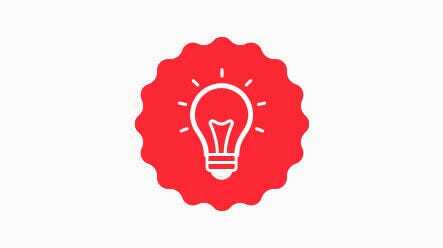 It has the highest number of patents in its category. 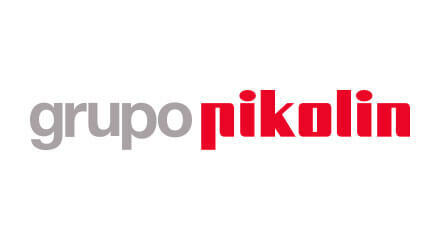 The Pikolin Group manufactures multiple products related to sleeping comfort, which comprise the core of its business: mattresses, bed bases, bases, pillows and textile. 70 years looking after the well-being and health of people. 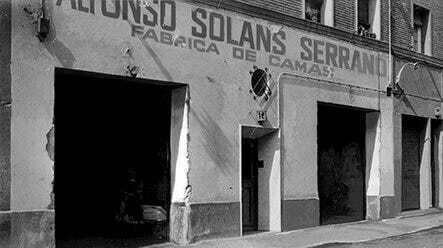 Pikolin began as a small mattress factory in 1948, and is now the leading manufacturer of sleep products in Spain. From its headquarters in Zaragoza, Pikolin has been working to improve health and well-being for over 60 years. Pioneers in the implementation of the quality system. Pikolin was the first company in the bedding sector in Spain to obtain the ISO 9002 certification for its Quality system, granted by AENOR on 26 January 1996. Thanks to the updating of the standard to its ISO 9001:2000 version, Pikolin updated and improved its entire Quality system in June 2003. The recent implementation of an environmental management system in accordance with ISO 14001 and its subsequent certification by AENOR demonstrates that the company has taken on a public commitment to the environment. 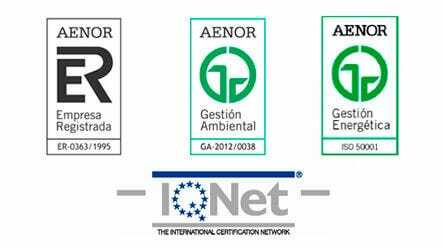 On 31 January 2018, Pikolin received the AENOR Energy Management Certificate as acknowledgement and proof of the compliance of its management system with the UNE-EN ISO 50001:2011 standard. 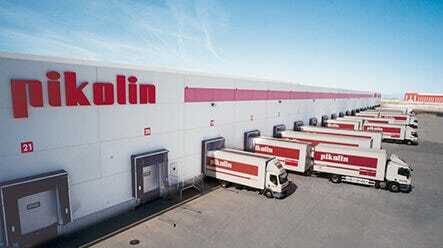 The largest logistical-industrial complex of sleeping comfort in Europe. With facilities occupying 225,000 m2, Pikolin is now the largest sleep products company in Europe and one of the leaders worldwide. In this large industrial complex, it manufactures its products and components, all of which are subject to exhaustive quality controls and designed to provide the highest levels of comfort and well-being. Research as the key element of differentiation. Pikolin has always looked towards future needs. For half a century, Pikolin has been researching and investing in new technologies. This has resulted in innovations such as: the Springwall� side spring; the guardaespaldas slatted frame; the Normablock� spring block; the Fibermaster� carbon fibre bed frame; and, more recently, the EuroTop� technology. And these are just a few examples of our company's research orientation.